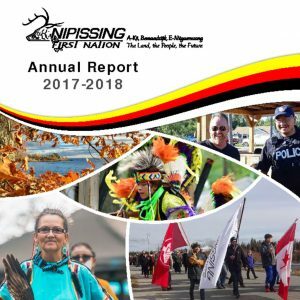 To request a hard copy of the 2017-2018 Annual Report, please contact Gen Couchie at 705-753-2050 ext. 1270 or by email to genc@nfn.ca. Please refer to the News & Notices section for recent updates about current issues and priorities.